Nearly 1.5 billion people use Gmail every month—and it's not hard to see why. Email remains at the core of many workflows, and Gmail is excellent when it comes to managing emails. It's familiar, sure, but it's also powerful, with features like automatic filters. And yet there's a lot that Gmail can't do out of the box. This is where Gmail add-ons and extensions come in. These tools make Gmail even more powerful by adding new features or by connecting other applications. Here are some the most powerful Gmail add-ons and extensions out there; consider adding them to your setup. Google added a panel to the side of Gmail in the summer of 2018. This row of icons is easy to overlook, but you shouldn't. Clicking one of these icons opens a sidebar, and this sidebar is where Gmail add-ons live, allowing users to add third-party features to Gmail. By default, there are three icons, all Google applications: Calendar, Tasks, and Keep. These aren't really add-ons because they're enabled by default, but we're starting here because they show you what a good Gmail add-on can do. Let's start with Google Calendar. Click that icon and to see today's appointments in the sidebar, as shown above. This is really useful already, right? But the real magic happens when you open an email. You can turn any email into an event on your calendar in a couple of clicks. Tasks and Keep work similarly, allowing you to add items from your inbox to a to do list or note-taking application, respectively. It's hard to overstate how useful this can be, particularly if email is core to your workflow. But we don't have to stop with these three applications, because there are plenty of Gmail add-ons you can install. To get started simply click the "+" button at the bottom of the sidebar. This will load the GSuite Marketplace for Gmail, which contains all sorts of integrations you can add to this sidebar. These add-ons also work in the mobile version of Gmail, which isn't true of any of the browser extensions we'll be outlining later. 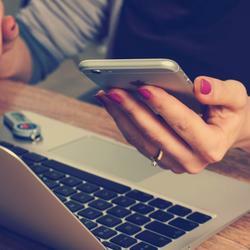 Here are a few of the best Gmail add-ons we’ve found. Stop uploading files to Gmail if they're already on the cloud. 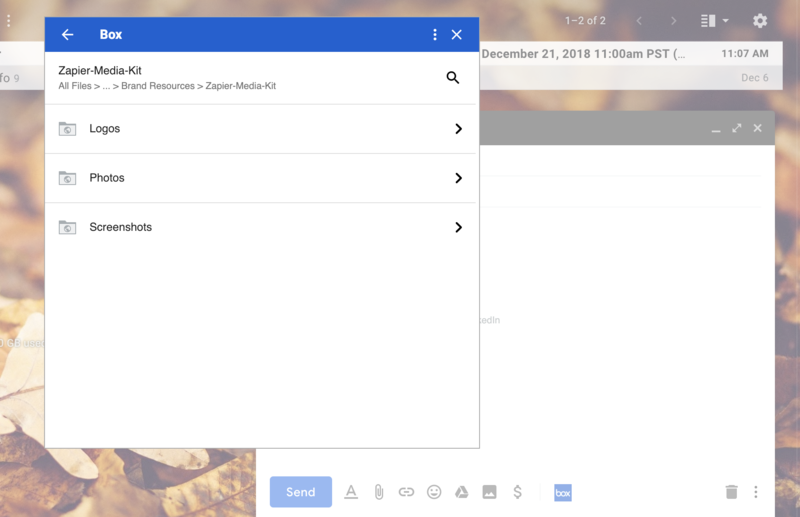 Dropbox for Gmail and Box for Gmail let you browse and attach files from those two cloud storage services, meaning you can share files or entire folders with just a couple of clicks. This is particularly useful if you're using a Chromebook or mobile device, but even on your computer, it's nice to have direct access to your cloud storage. It's also possible to save email attachments directly to your cloud storage, saving you the trouble of downloading them only to re-upload so you can send a file in an email. Want to quickly send the contents of an email over to Trello? Trello for Gmail makes it easy. Just open an email, click the Trello icon in the sidebar, then pick a destination board and list. By default the subject will be the card's name and the email body will become the description, but you can edit everything before sending it over to Trello. It's a simple integration, sure, but a useful one for project management. Trello for Gmail Price: Free. 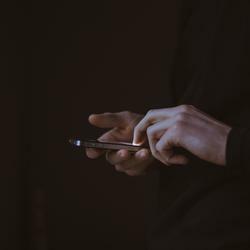 Sometimes a video or voice call can quickly settle something that would otherwise take five emails. Zoom for Gmail makes it easy to start a video conference with anyone that you're emailing. Just open an email, click the Zoom button in the sidebar, then send the invitation over to everyone in the thread. 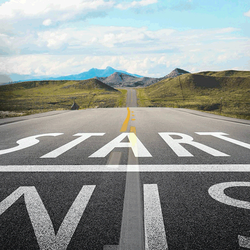 You can start the meeting immediately or schedule it for later. It's a handy tool, especially if everyone in your organization is using Zoom already. Zoom for Gmail Price: Free. Gmail add-ons are great but not all that powerful: they can add information to the sidebar and that’s about it. This is by design, but it isn’t always enough. Happily, there are also browser extensions and third-party services, which give you even more control to customize your Gmail setup. These won’t work in the Gmail mobile app, sure, but they’re powerful tools that give you even more control. Here are a few of the best ones. A lot of tasks begin and end with communication, so having your to do list handy while going through emails can help you get all your to dos in one place. 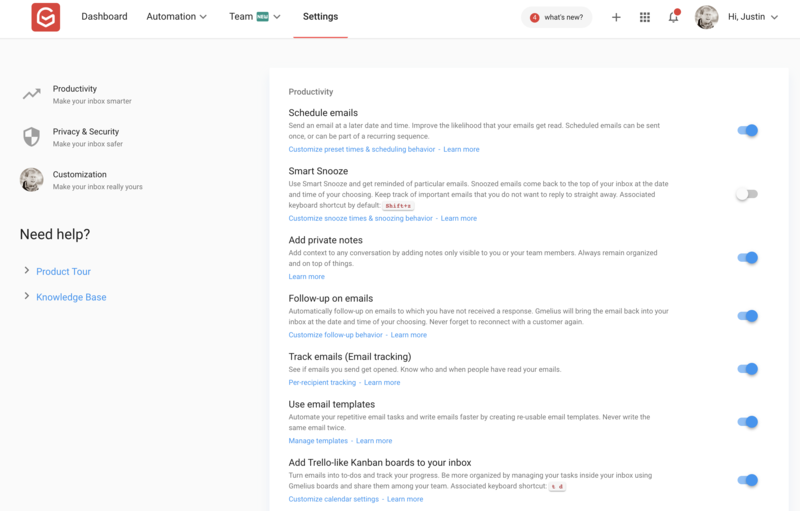 Gmail offers built-in support for Google Tasks, but what if you prefer Todoist, one of the most popular to do apps on the planet right now? That's where Todoist for Gmail comes in. This browser extension adds Todoist to Gmail, in the form of a popup window that sites alongside any emails you're composing. 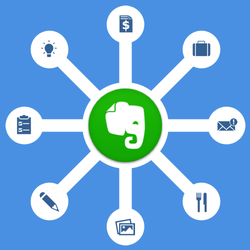 Here you can quickly manage your tasks and even turn an email into a task in a couple of clicks. This is a must for anyone who uses both Gmail and Todoist, so install now if that's you. Gmelius is like a Swiss army knife for your inbox (and just happens to be made in Switzerland!) The list of features Gemelius adds to Gmail is impressive: schedule emails to send later, snooze messages to leave your inbox then return at a designated time, track email opens, add notes to emails, create email templates, block email trackers, automate copying contacts, automatically label outgoing emails, and more. 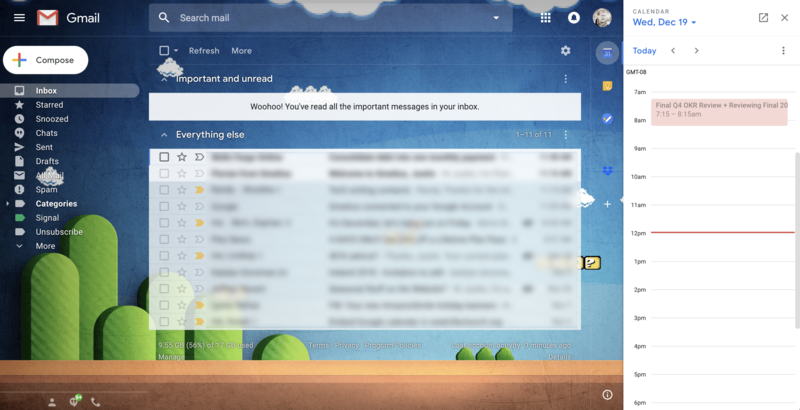 These features all enhance Gmail, but perhaps Gmelius's best feature is the ability to customize Gmail's interface. You can replace the standard paperclip attachment icon, for example, with icons that quickly show what file type is attached. You can disable Google's ads. You can make Gmail always show the To, Cc, and Bcc fields. There’s a wealth of customization options here, so dig in. Gmelius Price: Free, but premium features such as email templates and advanced tracking start at $9 a month. FollowUp.cc and Boomerang are two veterans in this space that also let you snooze messages and get reminders. If Gmelius is too overwhelmingly feature-rich for you, give one of these a try. 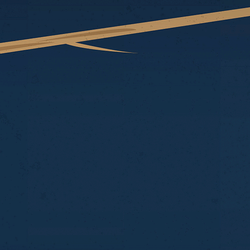 Boomerang offers a free plan for 10 or fewer emails a month, while FollowUp.cc starts at $18/month, billed annually. 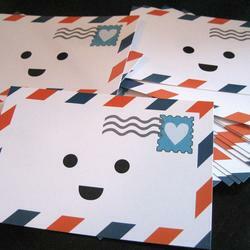 Still having trouble finding a person's email address? 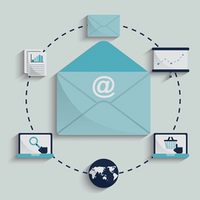 Try one of these 12 tips and tools to get that email address. Looking at one long list of email messages is neither inspiring nor encouraging. If you use your email inbox like a to-do list but want to get a better bird's eye view of what's ahead, check out Sortd. 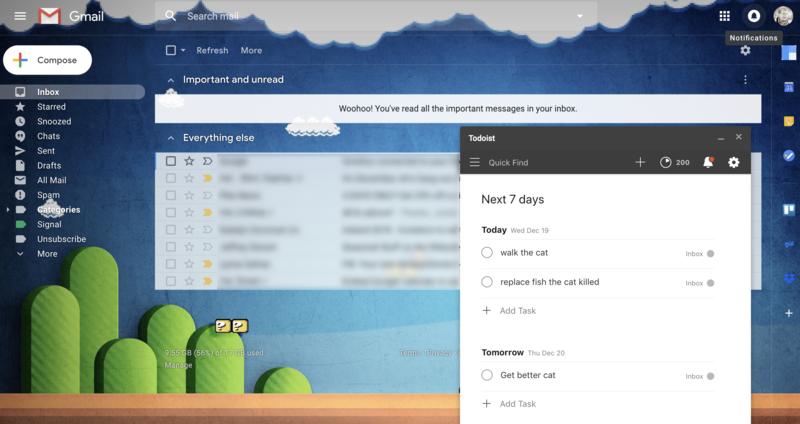 The Gmail add-on transforms your inbox into a Kanban board. (If you're not familiar with it already, Kanban is a popular project management method that gives you a holistic view of everything you're working on, with cards laid out in lists on a simple drag-and-drop board.) With Sortd, you can drag emails into custom lists for better organization. 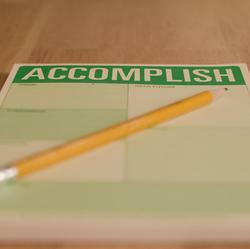 You might have lists that correspond to the GTD productivity philosophy, such as Next Actions and Someday/Maybe, or you might have special lists of your own. 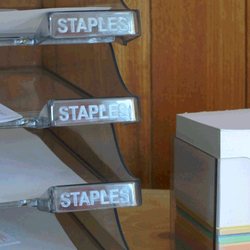 Either way, this is a better, visual way of sorting and grouping your emails at a glance. Your inbox isn't probably where you want to be spending your day, so instead of adding workflows inside of Gmail, use Zapier to automatically take your next steps elsewhere. 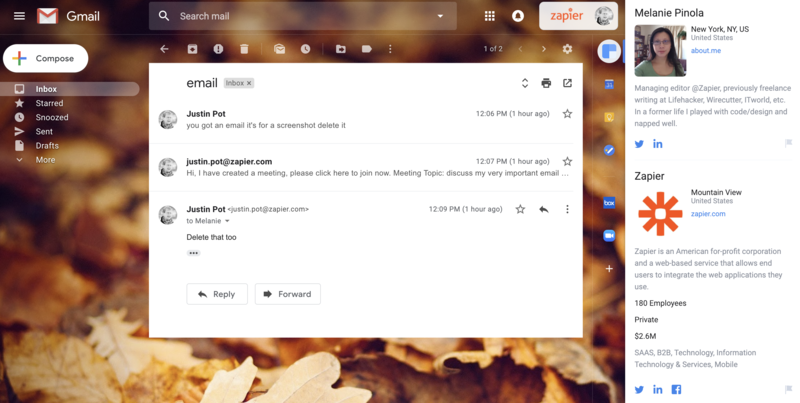 With Zapier, you could have a new email in your inbox create a new note in Evernote, message in Slack, item in Todoist or Toodledo, or task in Basecamp or Asana. Instead of letting emails languish in your inbox, you can turn them into to-dos and notes and chat messages and make sure the message is in front of everyone who needs to see it. You can also do things like automatically save Gmail attachments to Google Drive or Dropbox, send emails from Gmail for new leads and customers from tools like Facebook Lead Ads and Stripe, or add new contacts who email you to your MailChimp email newsletter list. You can also take advantage of Zapier's free Email Parser to have templated incoming emails—such as Amazon receipts and contact form emails—bypass your inbox and go straight into a spreadsheet, bookkeeping app, or project management tool. Learn more in our Email Parser Guide. This post was originally published in November 2017 by Melanie Pinola.